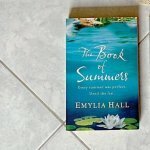 The challenge I set myself a couple of years ago – to read the BBC’s Top 100 Books – has certainly been an interesting one thus far. I’ve read a vast number of books that I wouldn’t have otherwise – most of which I’ve enjoyed; others less so. 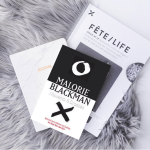 The one downside to it has been that if I’m reading a book from the list and struggling with it, rather than deciding to revisit it at a later date, I persevere – often for a good few weeks – thus wasting valuable reading hours. Such was the case recently that I had spent a good three weeks on a book and was still only two thirds of the way through, until I finally decided to have a break from it and try something else. 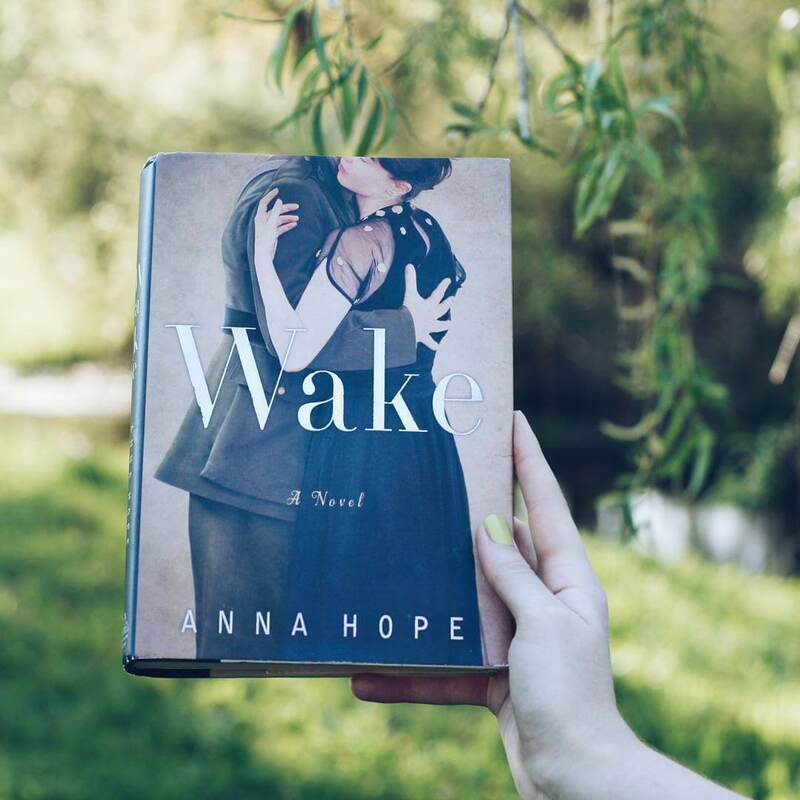 Thankfully, I had Wake – the debut novel from Anna Hope – on hand to renew my love for reading. Set across five days in November 1920, Wake tells the tale of three different women – Ada, Hettie and Evelyn – all of whom are suffering from the aftermath of WW1 and its effects on the men in their life – a son, a lover and a brother. Each of the three central characters are beautifully drawn out and as the tale unfolds their tragic connection is slowly revealed. 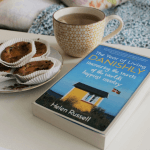 Each of them are dealing with the loss of a loved one and the novel follows them as they slowly come to terms with the fact that life will never be the same again. 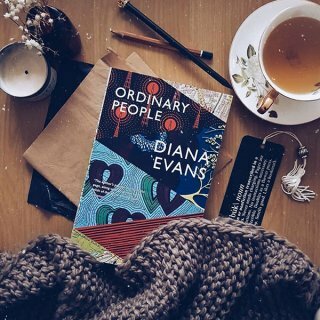 The novel closes two years after the war ends, and offers a hopeful climax to this tale of love and of loss. Beautifully written, powerful and heartbreaking, Wake is a hard-hitting novel that truly captures the devastation of the first world war.